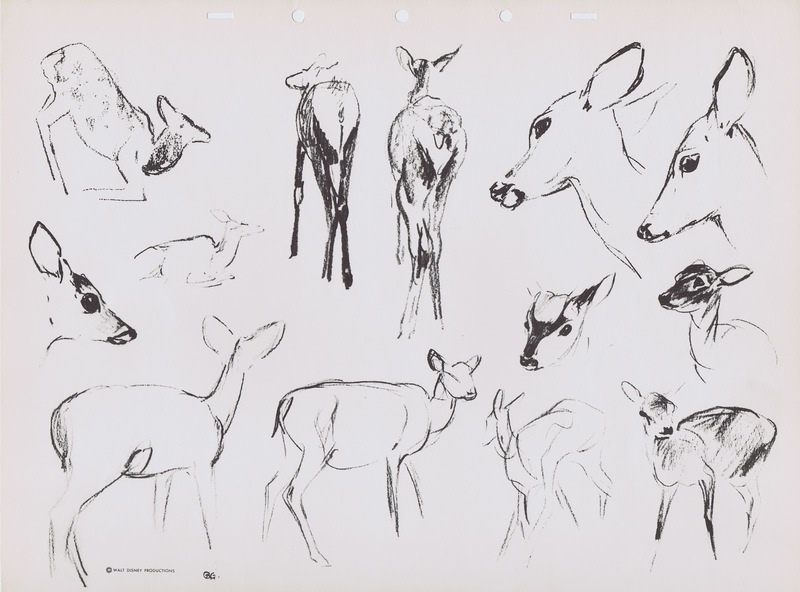 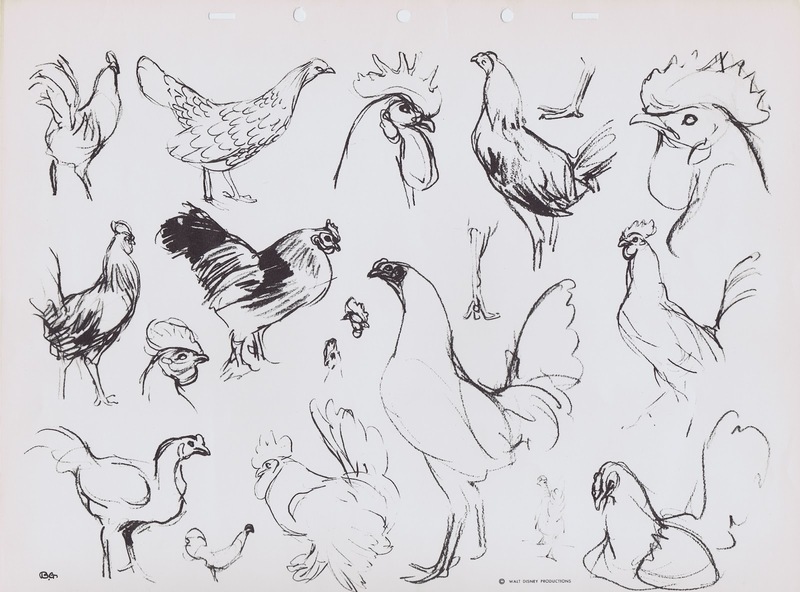 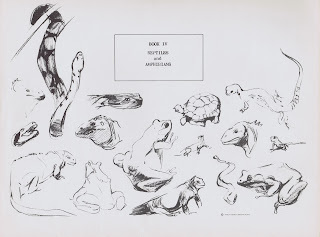 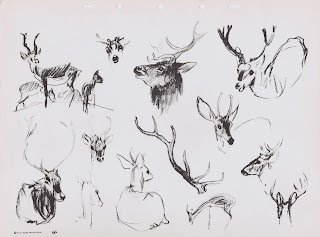 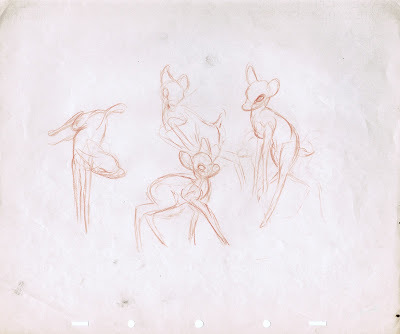 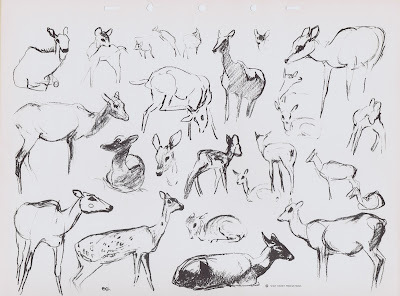 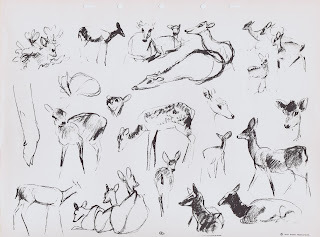 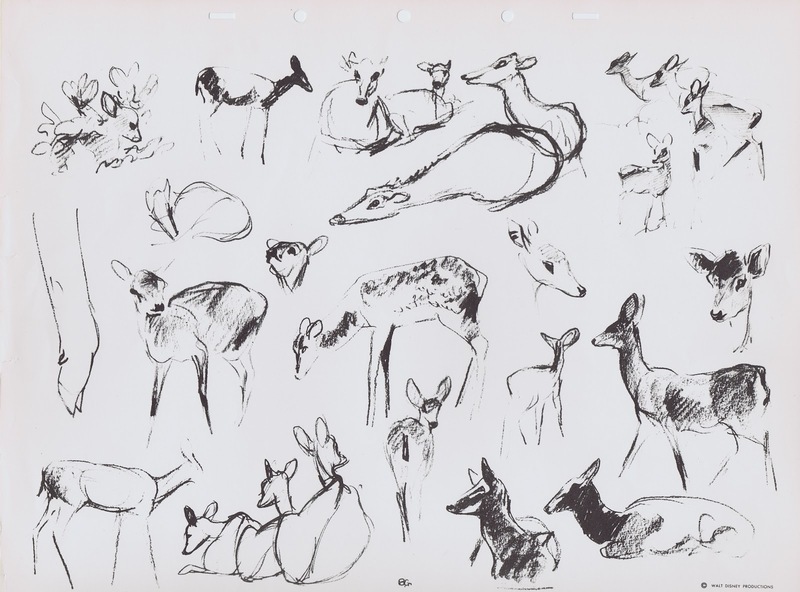 Bernard Garbutt was an animator during the Golden Age at Disney, where he also taught animal drawing. 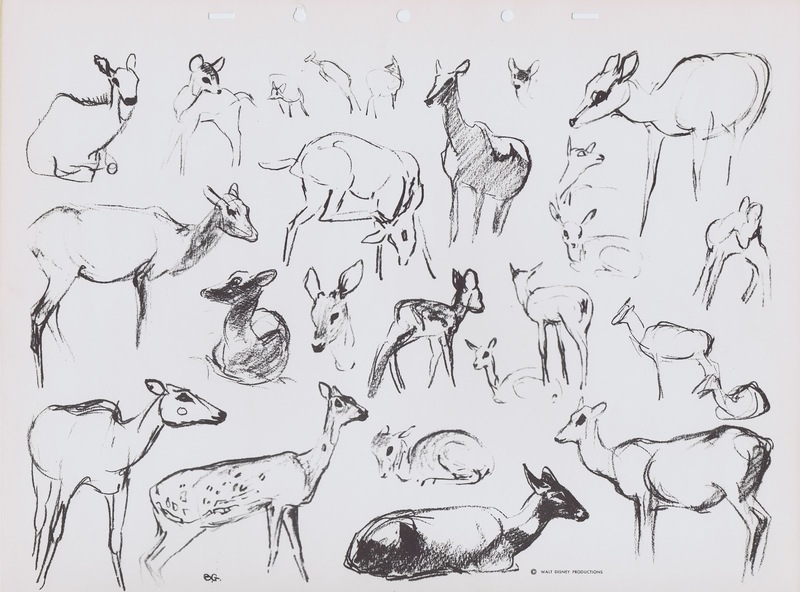 Bernard Garbutt (1900-1975) Born: Ontario, CA; Bernard Garbutt was born in Southern California and grew up in the Los Angeles area. After finishing high school he was hired as a staff artist for the Los Angeles Times to cover country fairs, horse races and farming events to produce drawings for the Sunday supplements. 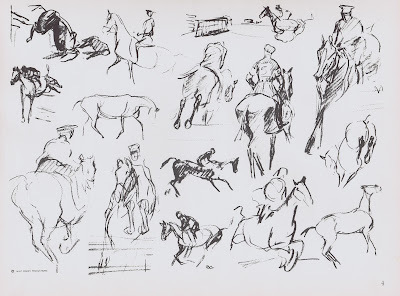 Bernard Garbutt was an extremely versatile artist. 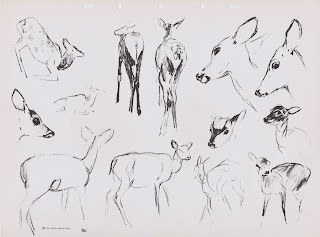 He wrote and illustrated a number of children’s books, Including Timothy the Deer. 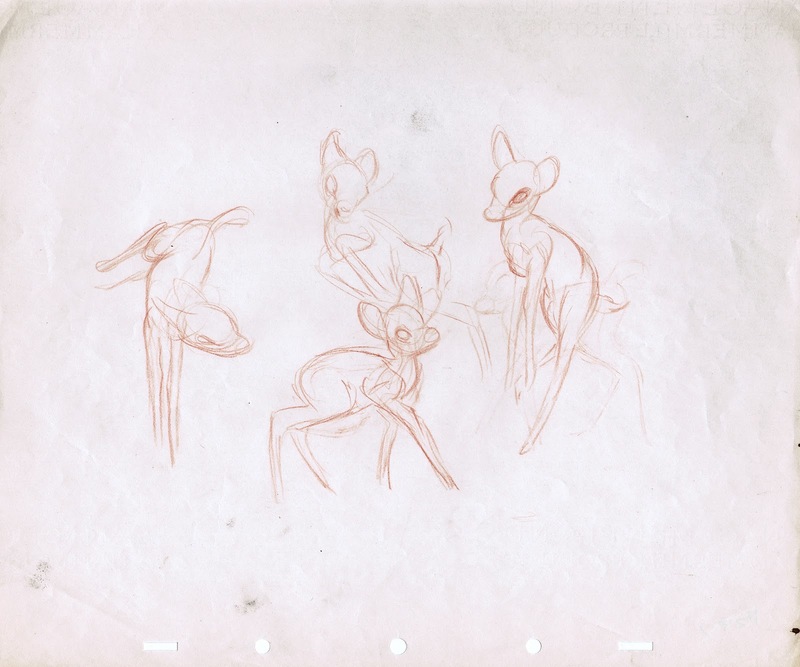 The Walt Disney Studio hired him to work on the animated film productions of Snow White and the Seven Dwarfs and Bambi. 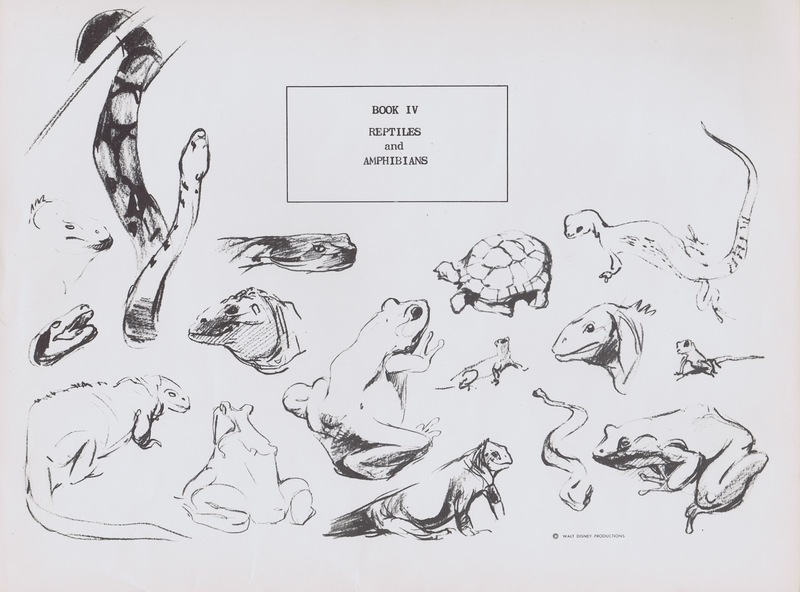 During WWII he was an artist for Screen Gems Productions in Hollywood and during the 1950s and 1960s, he taught at the Chouinard Art Institute. 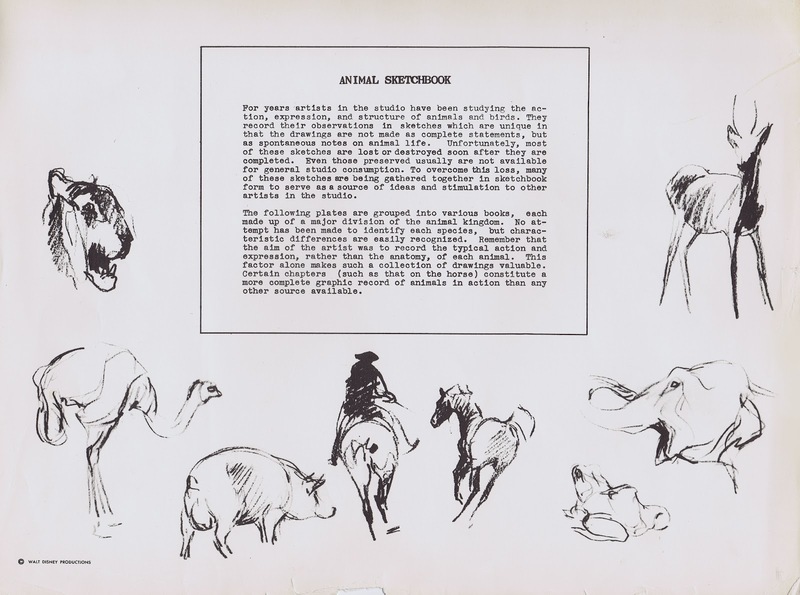 Garbutt was no expert in personality animation, but he animated realistic and believable animal locomotion beautifully. 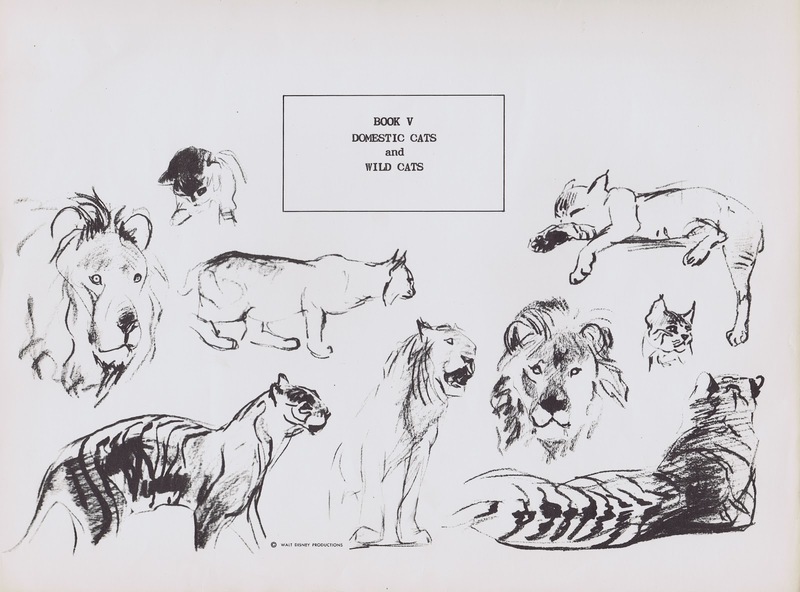 His draughtsmanship is top notch. 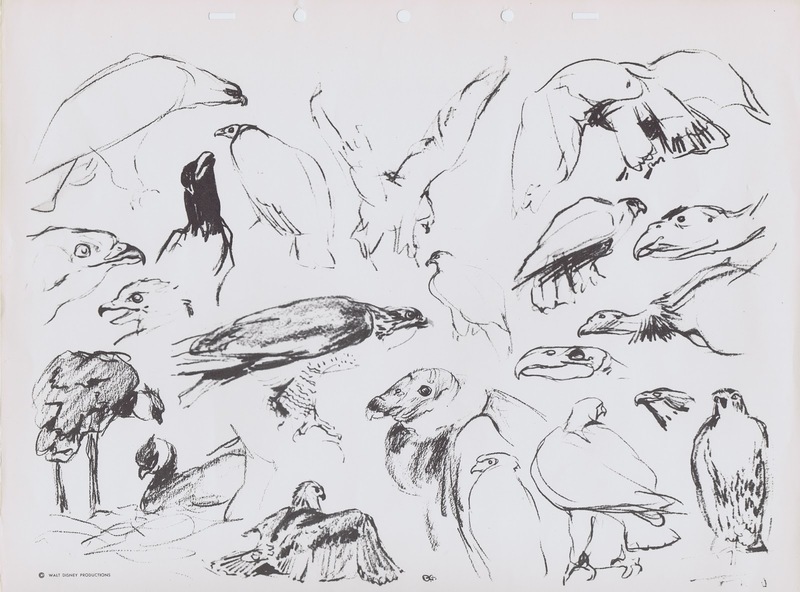 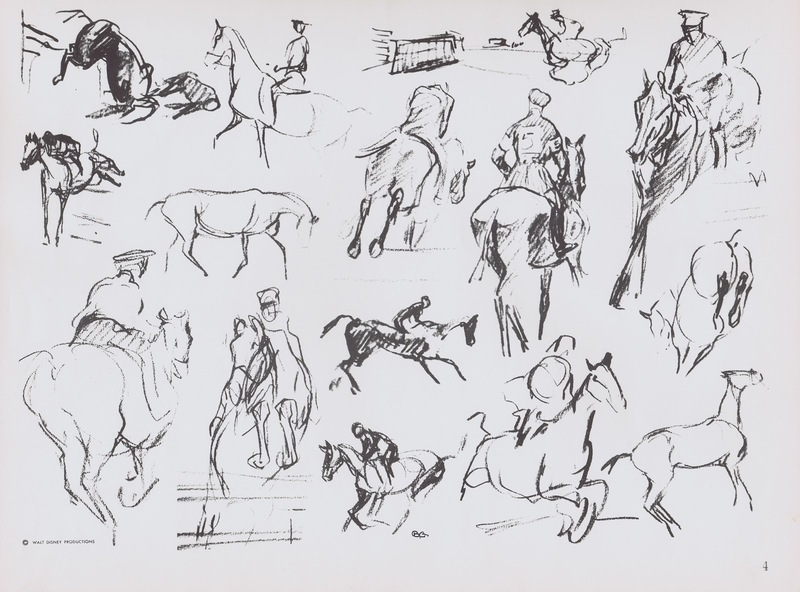 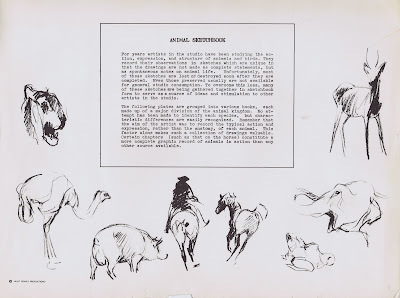 The following pages show that he was able to sketch complex animal poses with great ease. 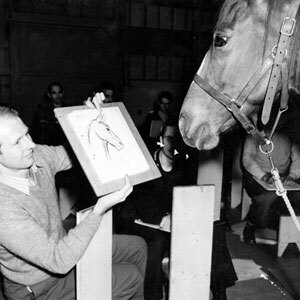 Frank and Ollie said that his Vis. 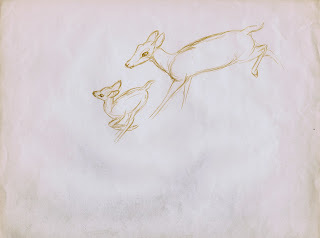 Dev. 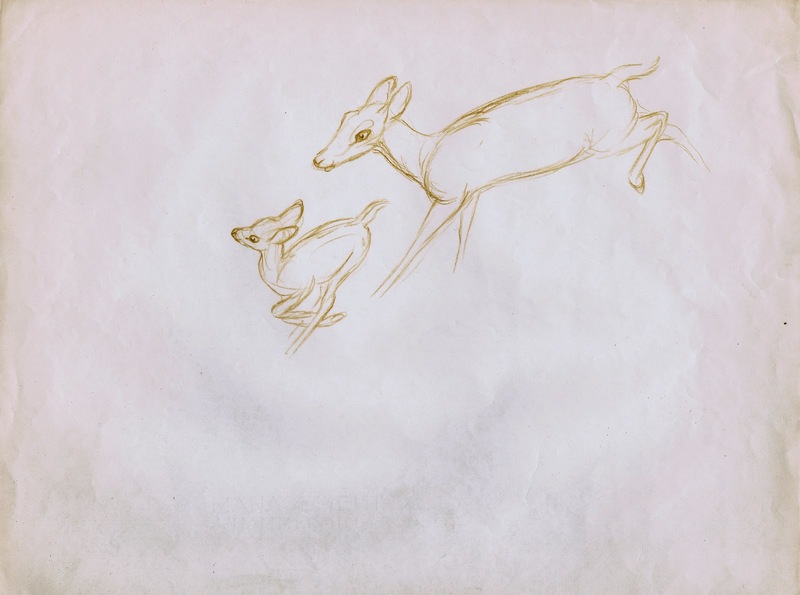 work on "Bambi" was invaluable for everybody. 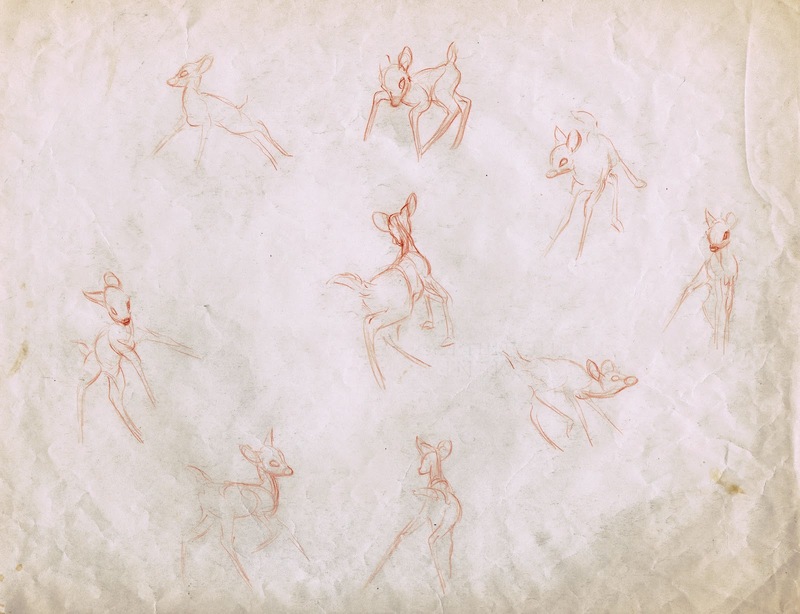 The last three images are examples of how he handled deer anatomy and motion for that film. 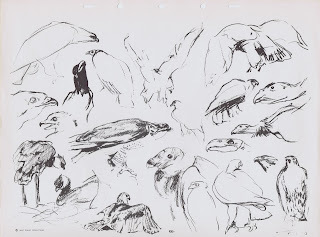 With a touch of poetry, if you ask me.